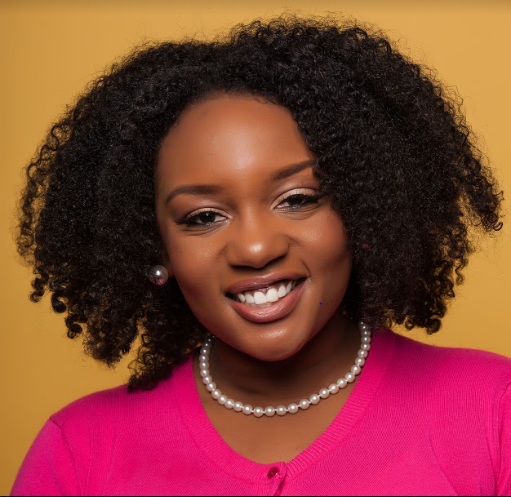 Before beginning her journey as an automation engineer guru and consultant, Angie started her college experience majoring in business. Her father encouraged her to take at least one computer class because he recognized it was an emerging space at the time. Soon after completing the course, she changed her major to computer science, realizing she had a true love and talent for coding. For 15 years she worked with companies such as Twitter and IBM as an automation engineer writing code to simulate and verify customer scenarios. Despite being great at her job and holding 25 patents in the United States and China, Angie realized that she was not sharing enough of her ideas. About two years ago, she recognized that it was difficult to hire employees in the test automation engineering field. Although the role was in high demand, Angie noticed that companies found it difficult to fill these positions due to the lack of experience in candidates within the industry. Hoping to alleviate the problem, Angie launched her own blog to support automation engineers with common issues. Through angiejones.tech, Angie was able to share techniques and strategies that would help engineers become not only more proficient in their duties, but excel in their careers. As she began to publish content more regularly, Angie received requests from more and more companies to present at conferences and seminars. When it became challenging to balance her extensive travel with a more traditional work schedule, a timely opportunity presented itself to join visual test automation company, Applitools, as a Senior Development Advocate. In this more flexible position, Angie is given the opportunity to help others advance in their careers and truly understand test automation concepts and practices. She is leading a brand new initiative called Test Automation University, a global online educational platform that offers free courses on test automation. Written by: Jasmine Johnson, Wogrammer Journalism Fellow. Learn more and apply to be one of our next fellows by Dec 23rd.